The Sony’s Xperia series has been exceptional while we talk about the classy or budget android smartphones. 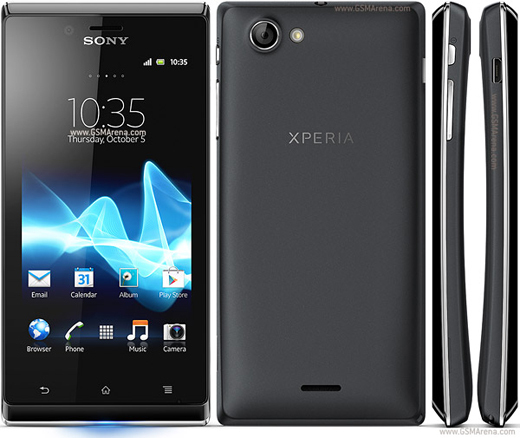 The Xperia series features some of the best phones of the market namely Xperia Z, J, E, Z1, M and many others. All these smartphones have done well while serving the users. The Xperia J was a budget phone from the company with some compact yet decent specifications. However, after the regular use of the Xperia J, it could become slow or get frozen often. 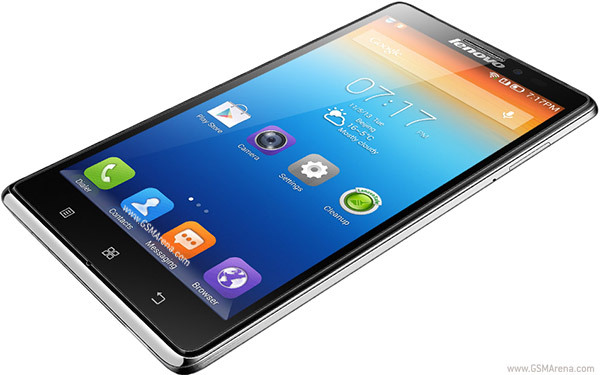 To recover the phone from that state of clumsiness, you may require performing a hard reset. So, here below are a few handful methods of hard reset which you can use for Xperia j. 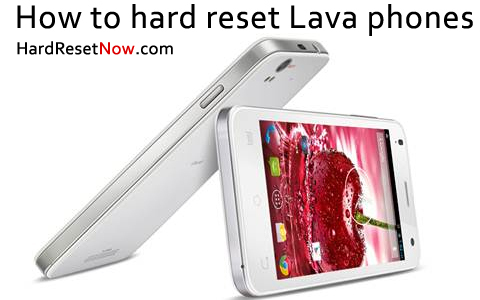 This universally common method of hard reset is available on every smartphone and Xperia j is no exception. Here the steps to be followed. Select backup and reset under this. 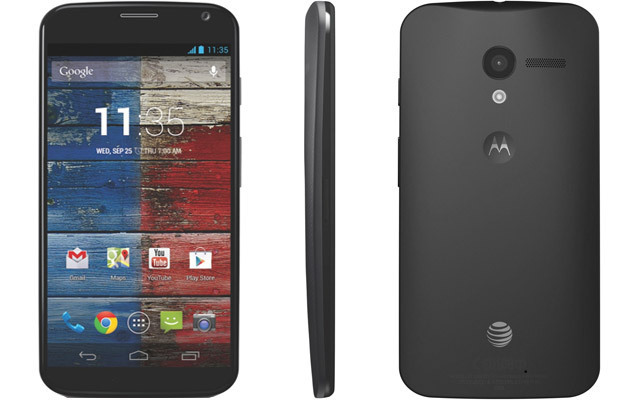 Tap on the factory data reset and then on reset phone. Finally click on the erase everything option to start the hard reset. Now, just wait for a few minutes to complete the process and after that you can use your Xperia J again. While your Xperia J is in frozen state, this method could be useful for you. Here are the steps for this method. Switch off the phone before pressing and holding the volume keys together. Now, keeping the fingers on volume keys, press and release the power key. Use volume keys to navigate and power key to confirm the selection to enter into the recovery mode once the phone gets on. Now, select wipe data/factory reset option using the volume keys again and press power to confirm. The final selection and confirmation of yes option will reset the phone for you in a few minutes. Just make sure of two things that when you choose to perform a hard reset using any of the above method; your battery is at least half charged and you have a backup of all the required data. There could be more methods also like entering the code “*#*#7378423#*#*” on the emergency screen and then following the options for hard reset. You can choose any of the method which are mentioned above, but keep the two things regarding battery and backup always in your mind.